Tennis is one of the most popular games amongst the membership and currently there are several national level players and officials (Seniors and Juniors), who represent the Club both nationally and internationally. 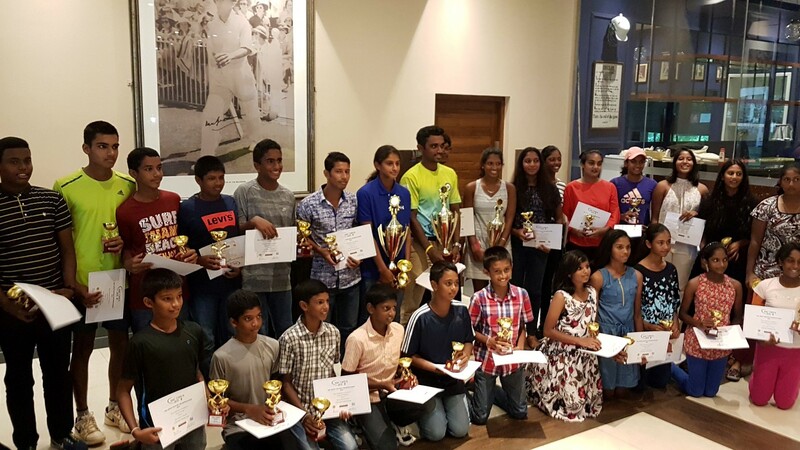 SSC Tennis Teams have continuously dominated the local Inter Club Tennis Tournaments conducted over the years. Current Honourary Chairman of the Tournament House Committee is Mr Seevali Wanigasekera and Honourary Secretary is Mr Neshan Gunasekera. 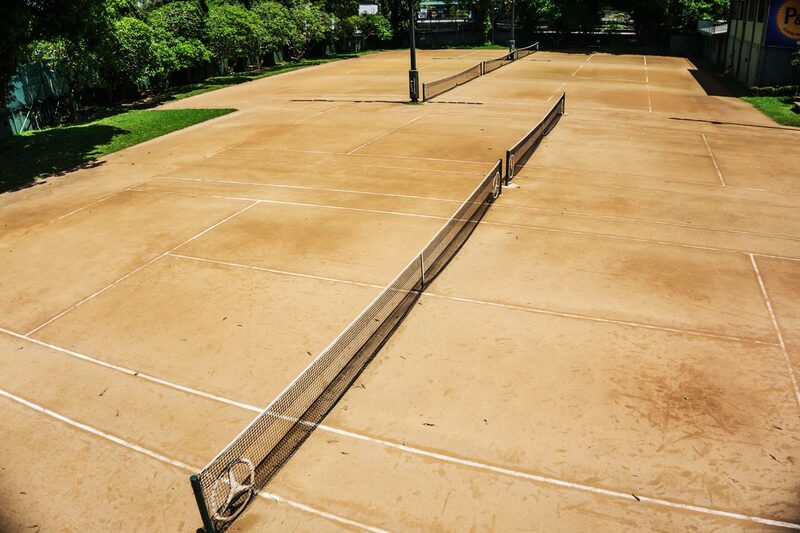 There are five (5) clay surfaced tennis courts at the Club. 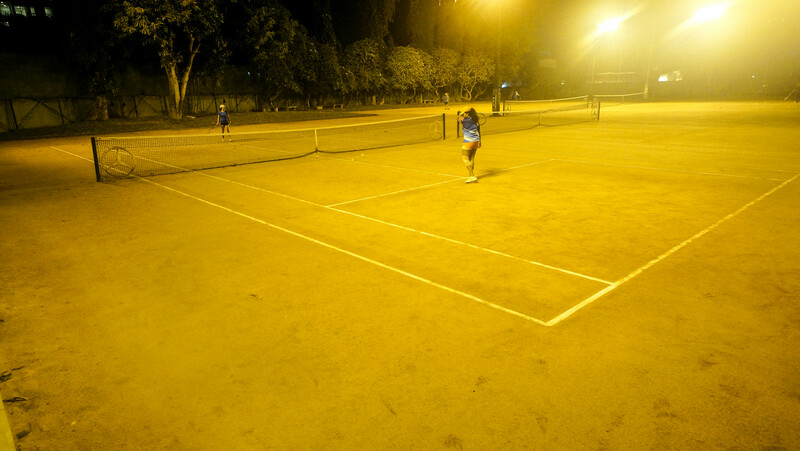 Flood lights are provided for all courts enabling play to continue in the evenings. 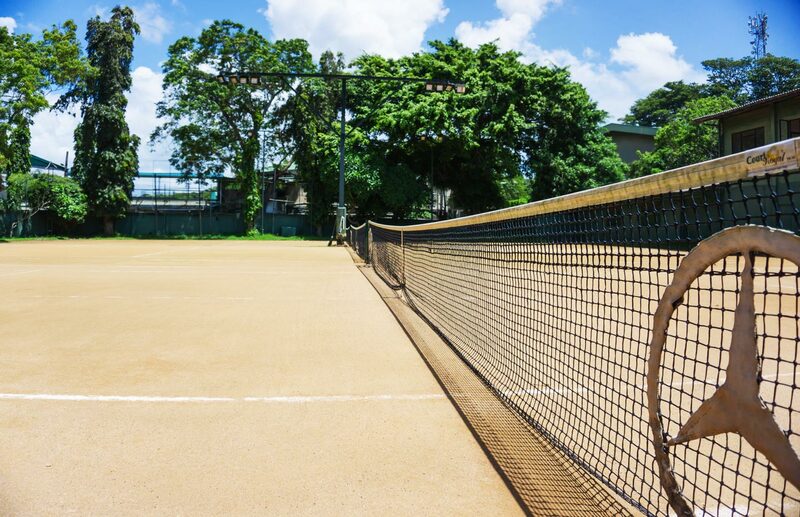 The purpose of this is to ensure regular Tennis playing members are provided the use of facilities during the times allocated for them, and to revise the charges in view of the increased Electricity, Water and other overhead maintenance costs. These guidelines will supersede the existing guidelines and Rules that have been in existence for a long period of time. Tennis Courts will be open from 6:30am to 9:30am and from 3:30pm to 9:00pm on all days where the Club remains open. Use of courts may be restricted in the event of Club tennis matches and tournaments conducted by SSC and on days designated by the club. 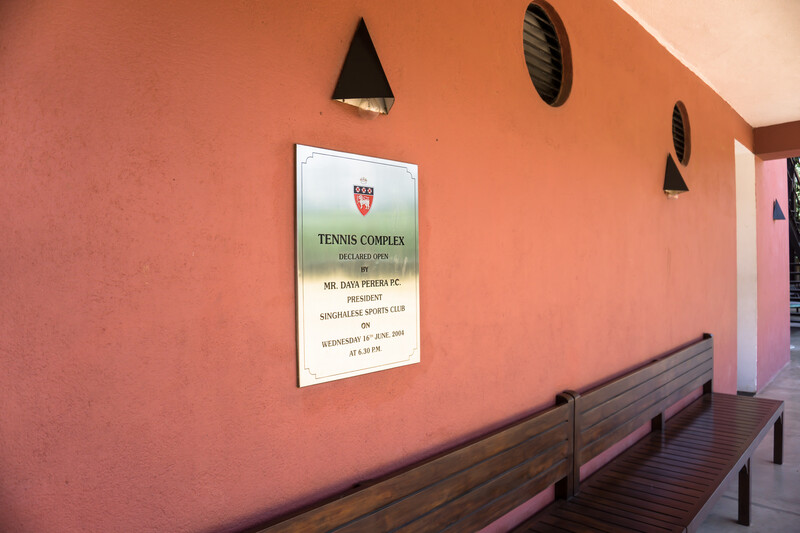 Any court that is not used by the coaches who have hired the court on monthly basis, may be booked by a Tennis member/Club member by making appropriate payment to the Club office/Security Reception counter at the entrance in advance. For Tennis playing members the payment would be Rs 300/- per court hour and would enable to bring One guest free of charge. Any other additional guest will have to pay Rs 300/- each. 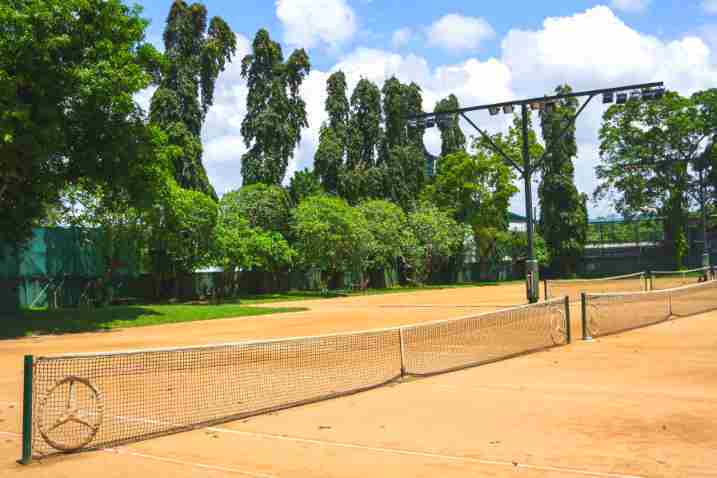 For Non-Tennis members, 300/- per Court hour and a guest fee of 300/- per person. Balls and Ball pickers will not be provided during the morning hours. If Club membership fees and Tennis membership fees are paid, no further payment needs to be made to play tennis during these times. Court No 1, 2, 3 will always be reserved for Tennis playing members. A non-tennis Member of the Club/non-member of the Club will need to pay a Guest Fee of Rs 300/- per hour, per person at the Security/Reception at the entrance. Court No 4 will be available as well as Court No 5 (if there is no prior booking). 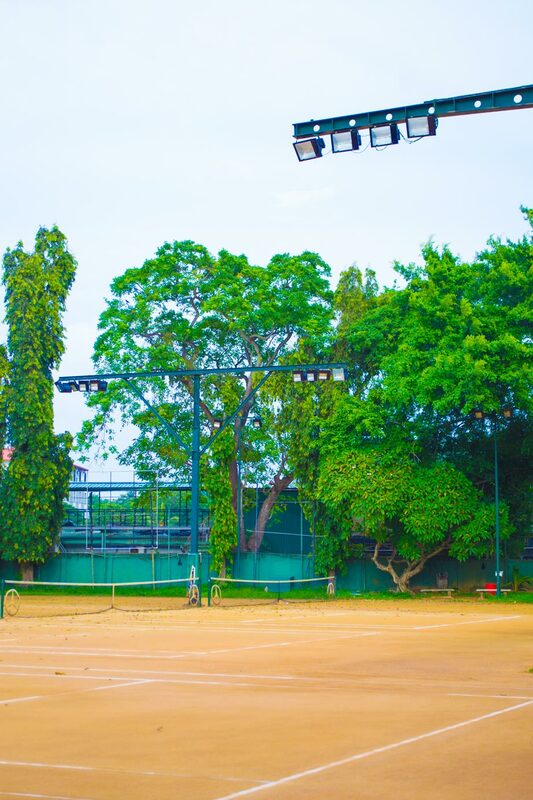 Court No 5 will be available for bookings (Rs 100/- per hr) from 4:30-6:30pm for Tennis playing members of the Club - who are Ranked in Sri Lanka Tennis rankings as well as made themselves available to represent the club at Inter Club tournaments during the year. If the member brings a guest, the normal Guest fee of Rs 300/- per hour will be applicable. Non members of the Club will pay a Guest Fee of Rs 400/- per person + Rs 400/- per court hour at the Security/Reception at the entrance. All facilities offered to Tennis members will be offered . Balls will be provided by the Club. Ball pickers will be provided depending on the availability. Members of the Tennis section can make a payment of Rs 600/- per Court hour for Court booking under lights. All facilities will be available for tennis members at this time. One Guest is permitted free of charge, however, any additional guests will have to pay a Guest fee of Rs 300/ per person for the use of facilities under lights. Non-tennis members of the club and non-members of the Club will have to pay a Guest Fee of 300/- per person, in addition to the Court Fee under lights of Rs 600/- per hour. Balls and Ball boys will not be provided by the Club during play under lights. 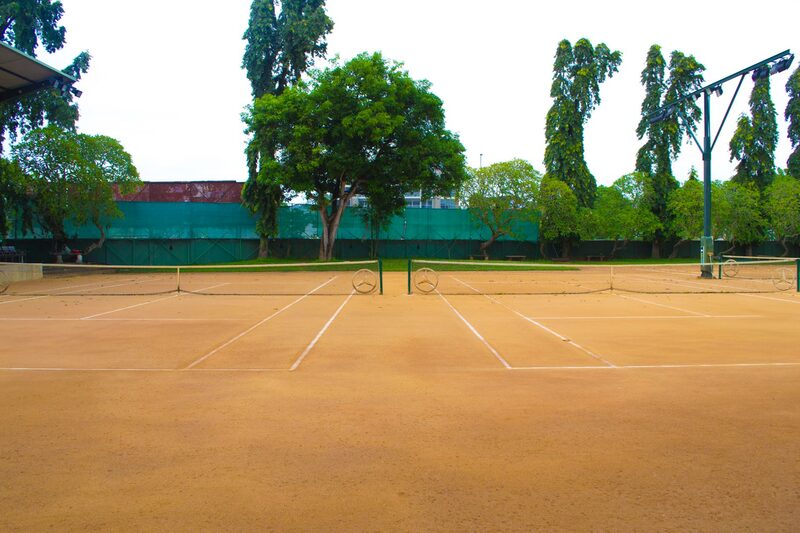 All members and Guests are entitled to use the courts on first come first serve basis. If courts are occupied and other players are waiting to play, Singles play is not permitted after 4:30pm. Courts may not be used for Coaching or Sparing with a Coach (who is charging a fee from the member or non-member) between the hours of 4:30pm-6:30pm. Balls and Ball pickers will not be provided for Coaching or Sparring at any time. All payments should be made prior to using the facility. 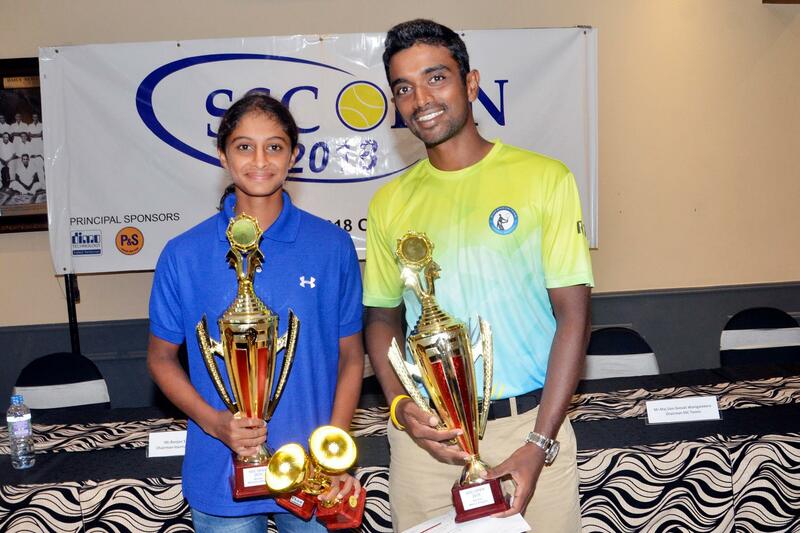 SSC Tennis Teams emerge overall Inter Club Tennis Champions for the year 2018. 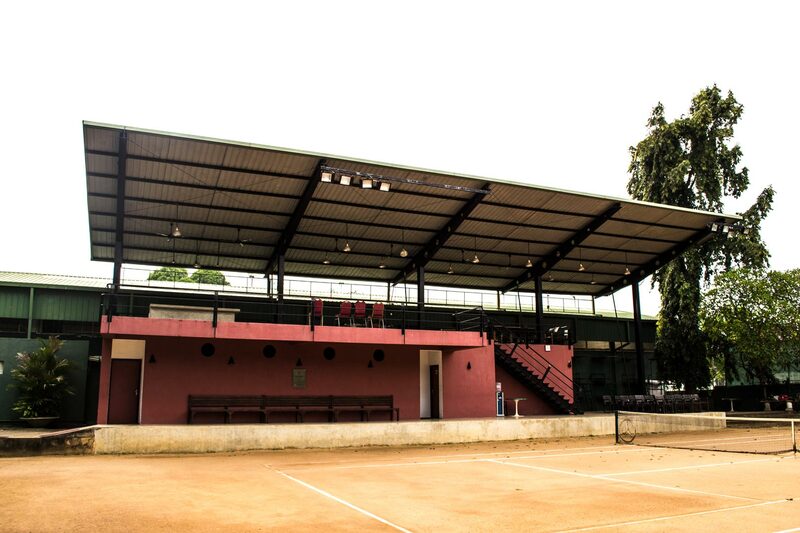 Annually, the Tennis House Committee hosts the SSC Open, Juniors, International Juniors and International Wheel Chair Tennis Tournaments respectively. 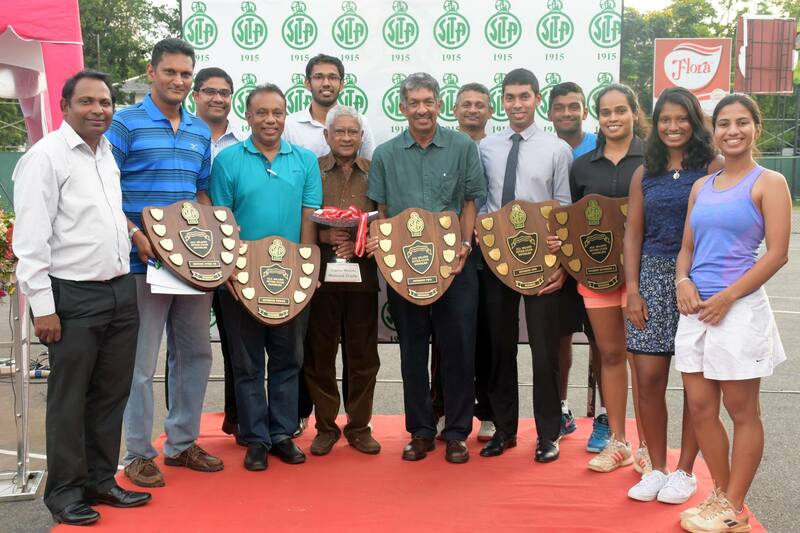 The latter tournaments are conducted in coordination with the Sri Lanka Tennis Association and the International Tennis Federation.